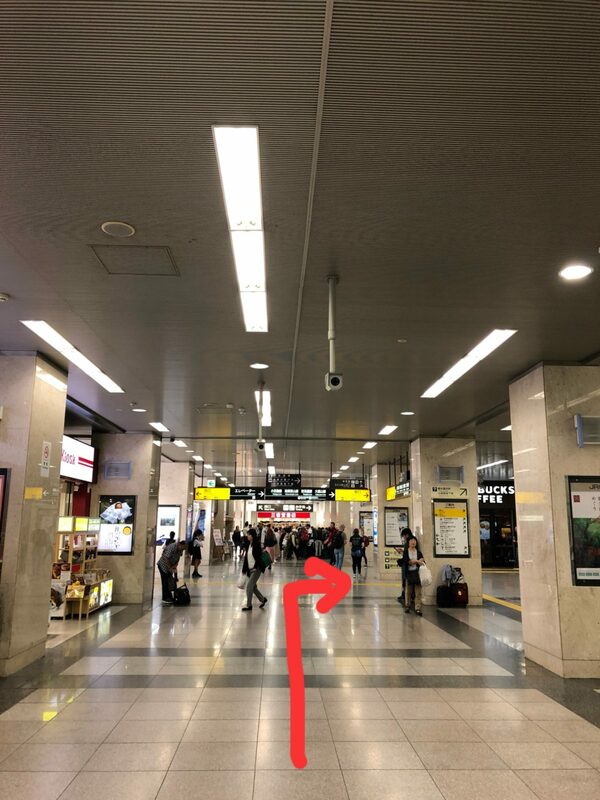 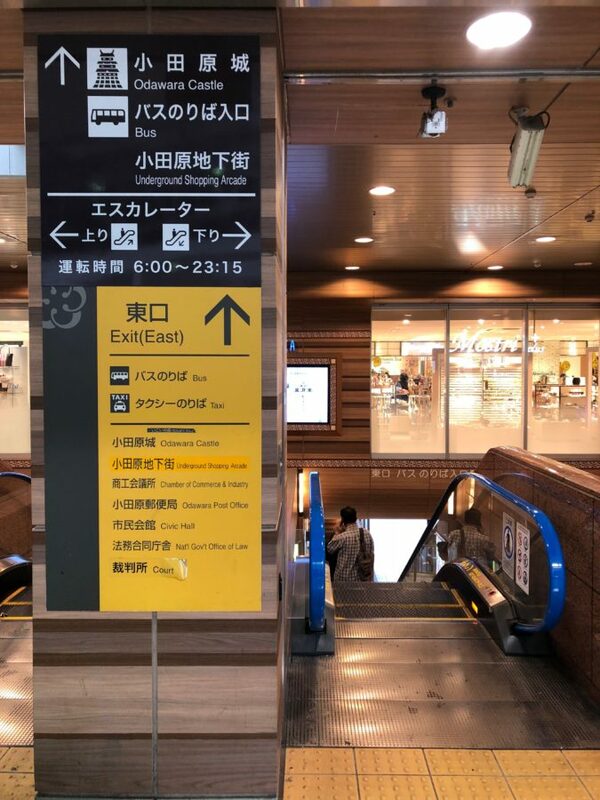 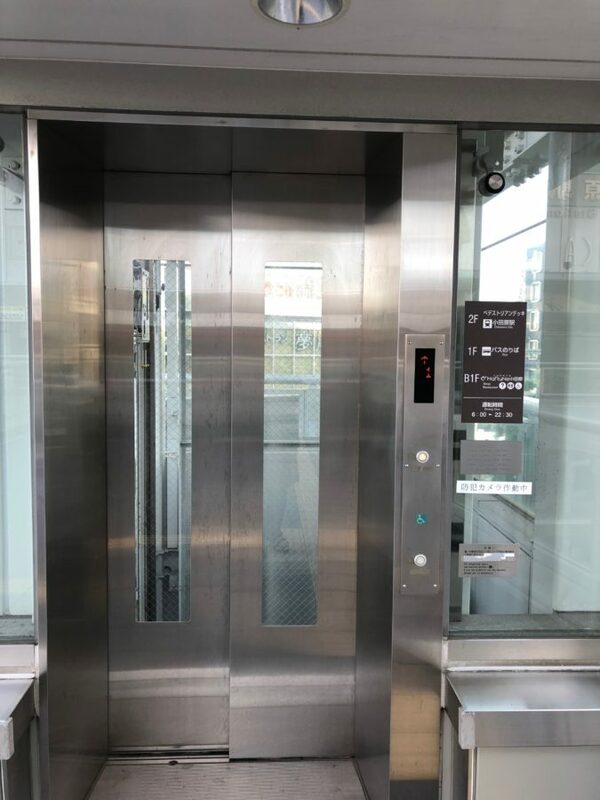 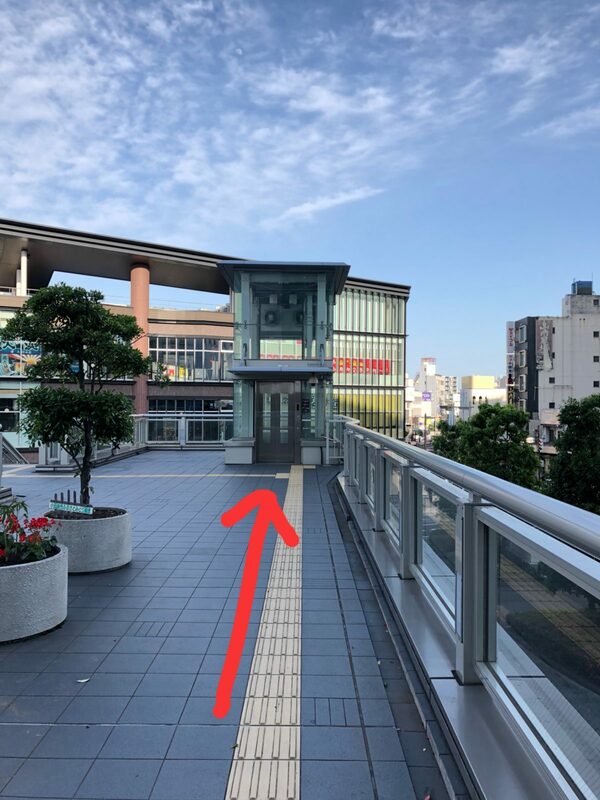 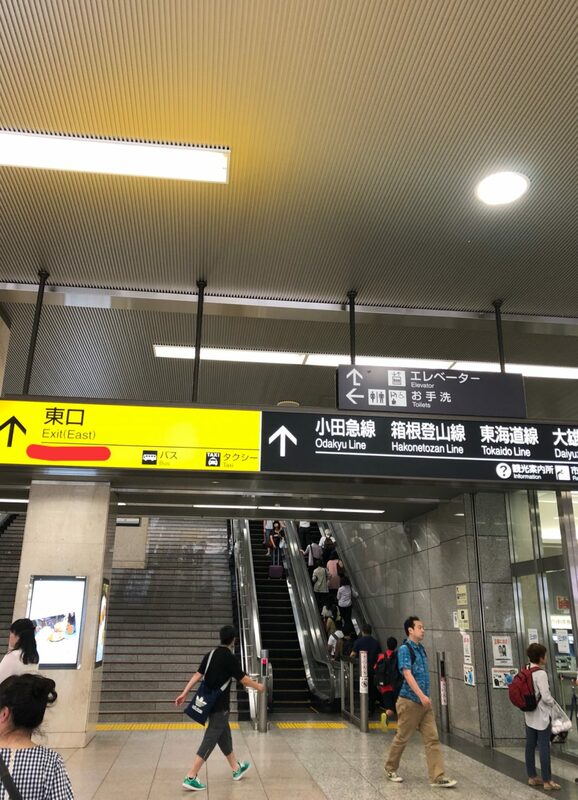 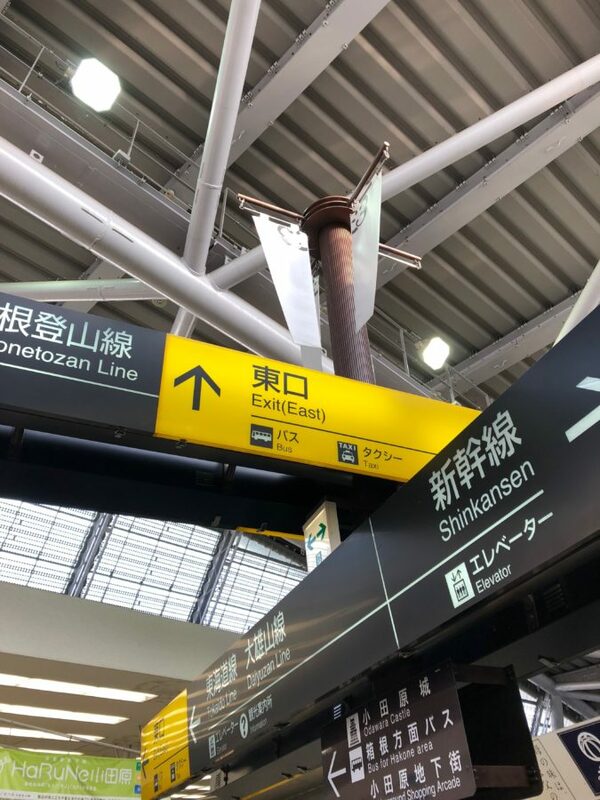 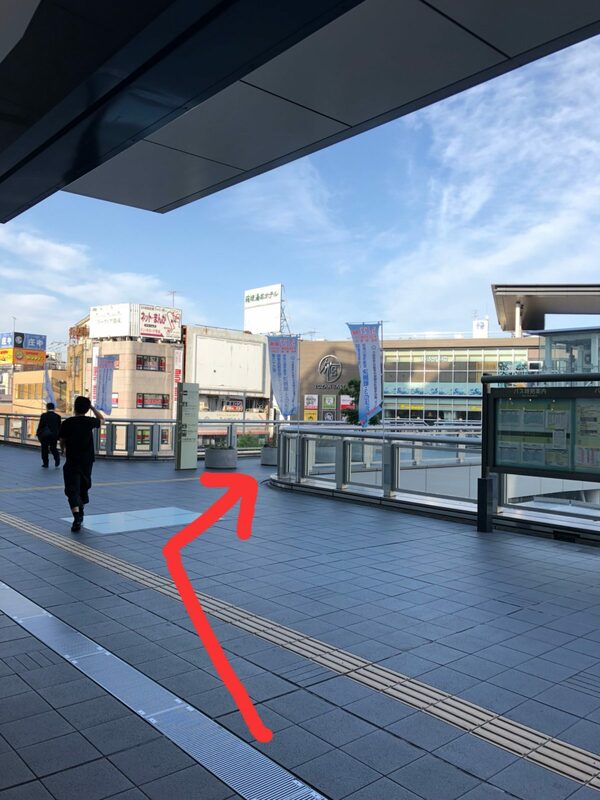 Please follow the arrow after going through the main exit of Shinkansen (Odawara Station). 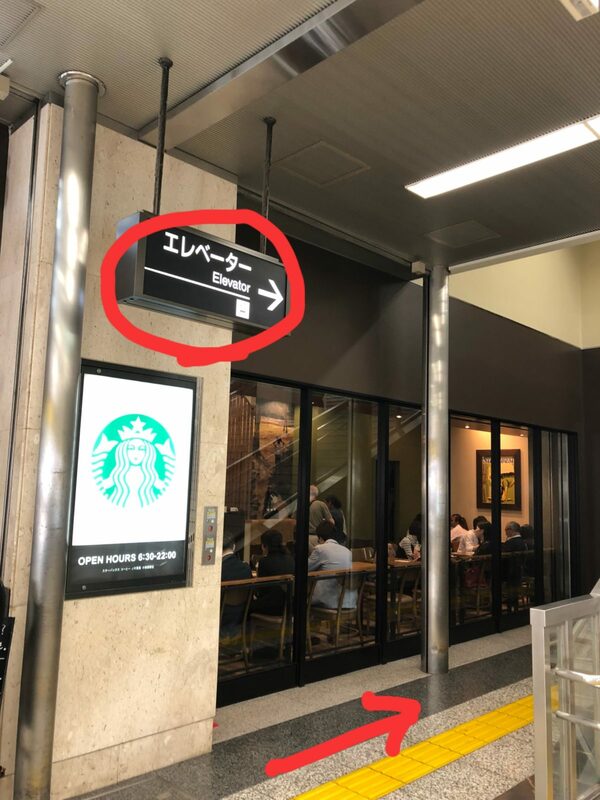 You will see this signboard. 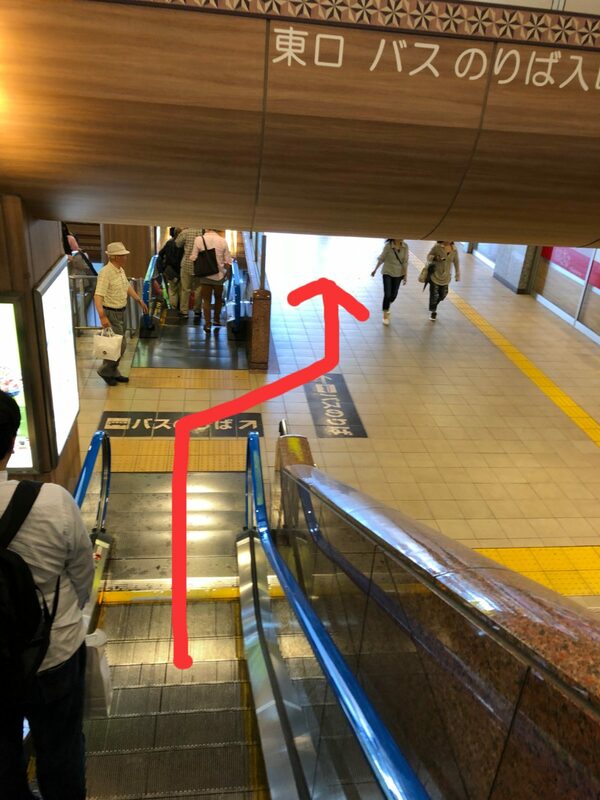 you will find the escalator in right side of stairs. 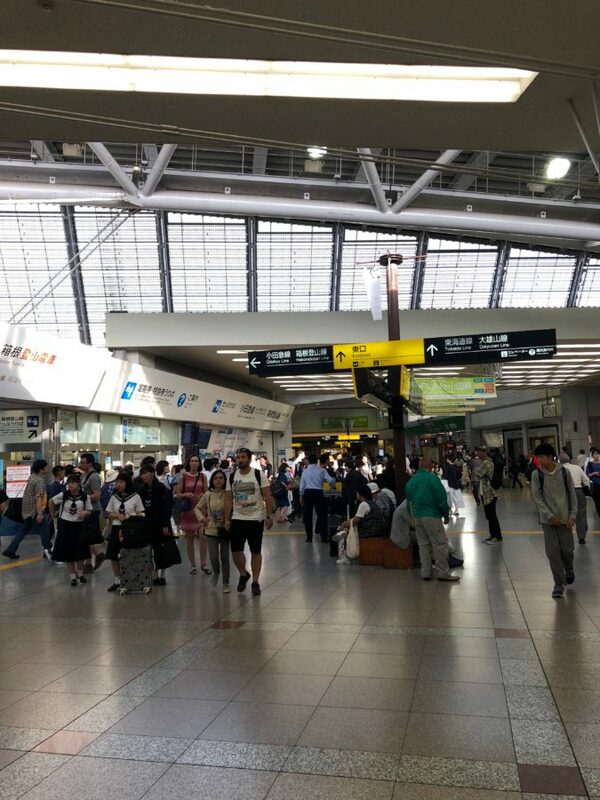 The concourse of Odawara Station. 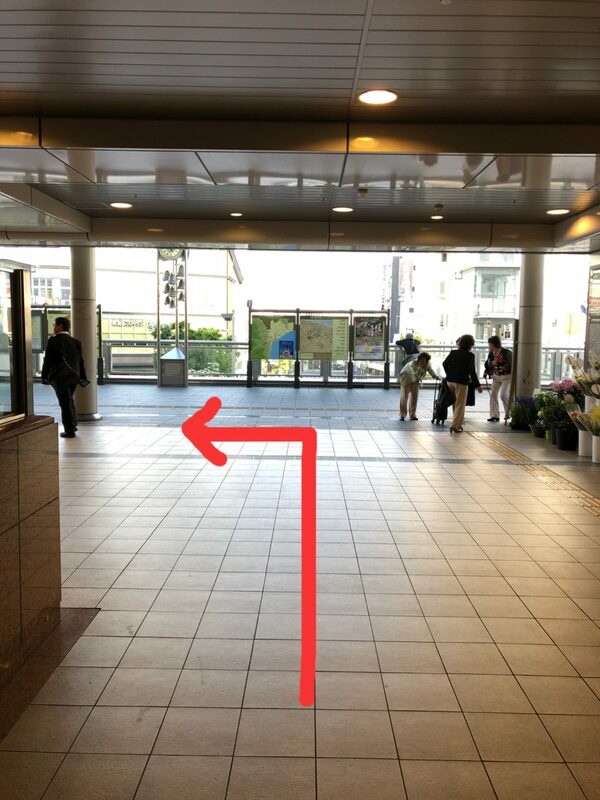 There is a Tourist Information Center on your right side. 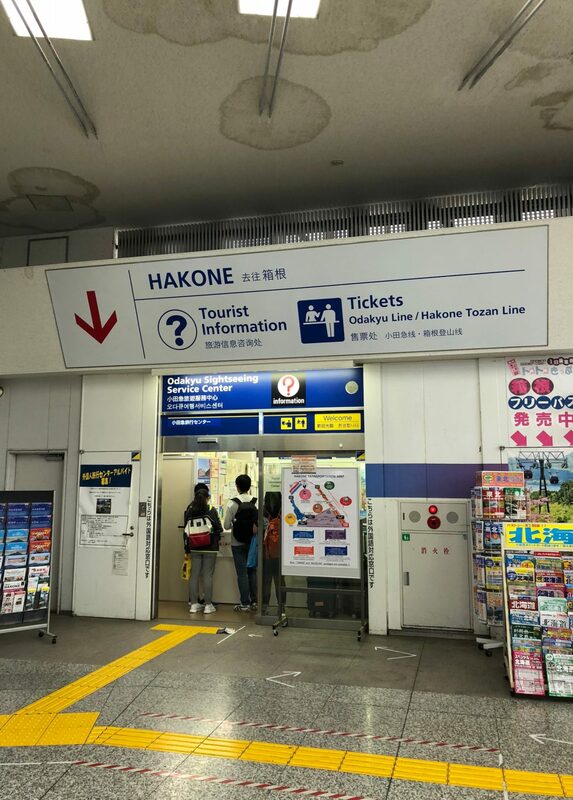 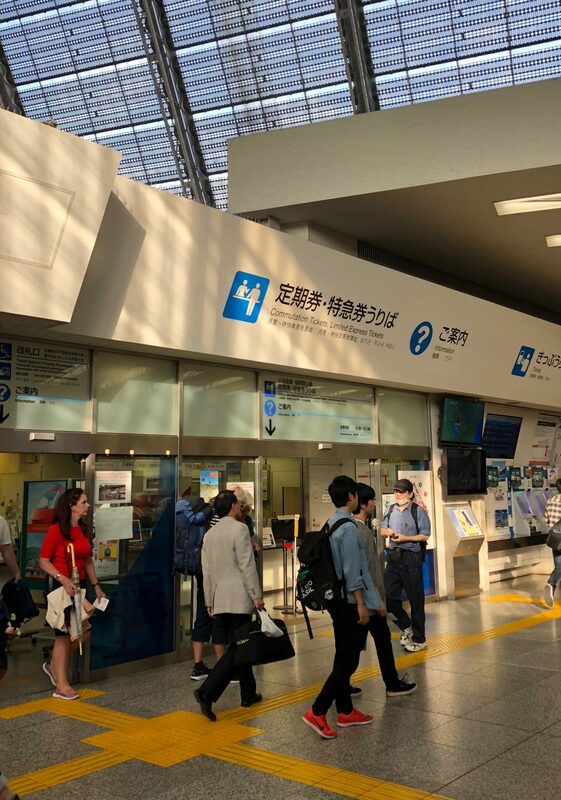 After 6 pm, You can buy “Hakone Free Pass ” at Odakyu Ticket Counter on your left side. 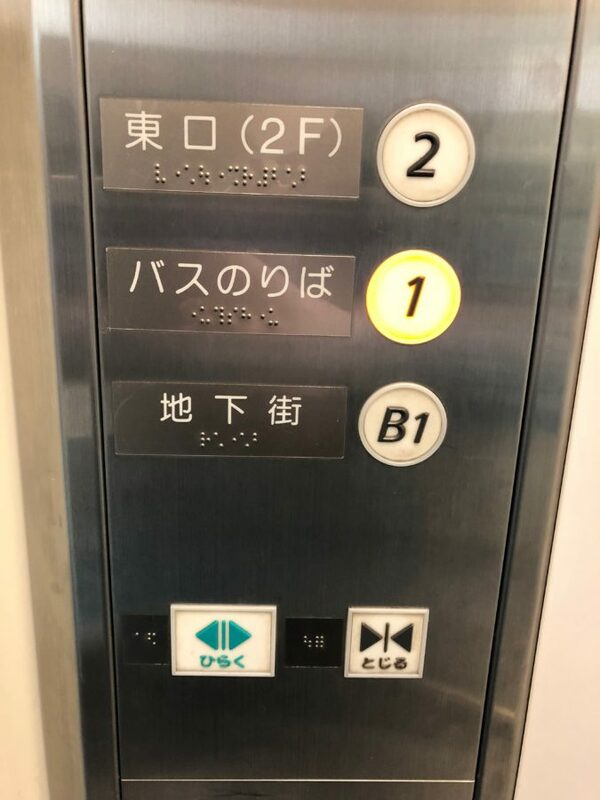 Please push button “1” for the bus terminal. 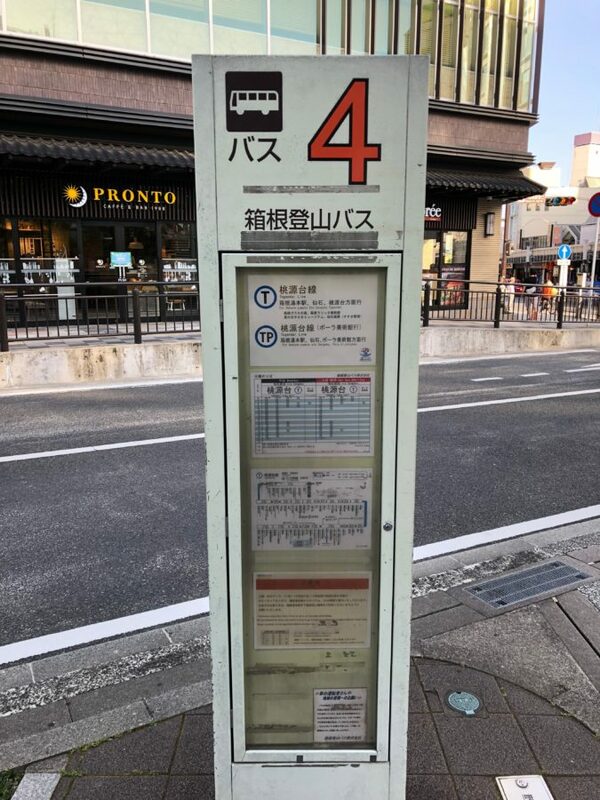 Please take a “T” Line bus towards “Togendai” (桃源台) from Lane #4 bus stop and get off at “Senkyoro-mae” (仙郷楼前) bus stop. 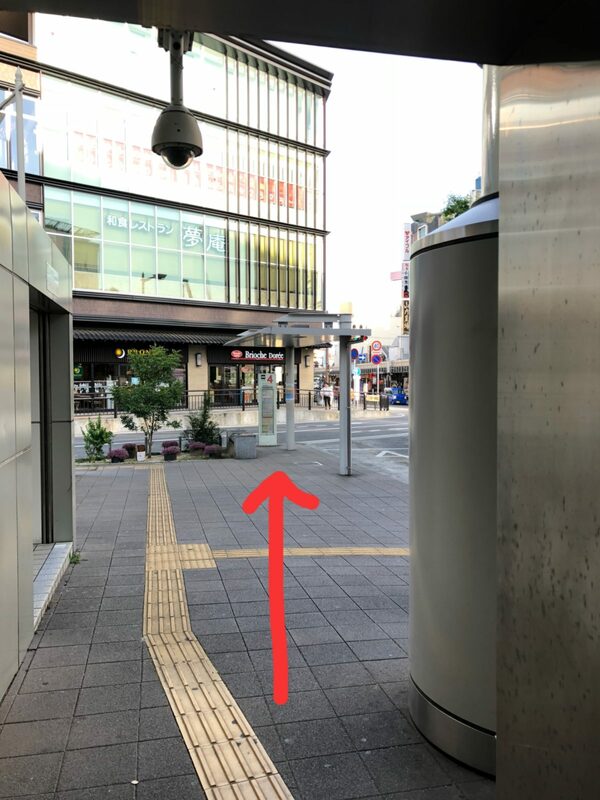 This takes about 50 minutes.